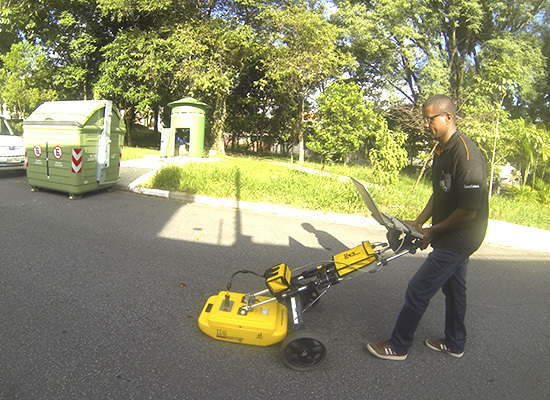 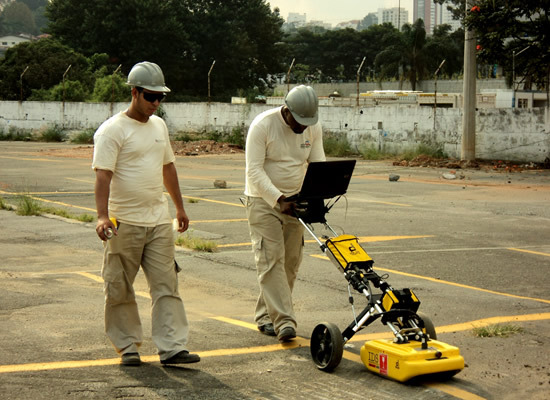 The GPR - Ground Penetrating Radar method is an electromagnetic (EM) which employs radio waves with very high frequencies (typically between 10 MHz to 2.5 GHz) to locate structures and shallow subsurface geologic or locate buried objects by man (drums, pipes, etc.). 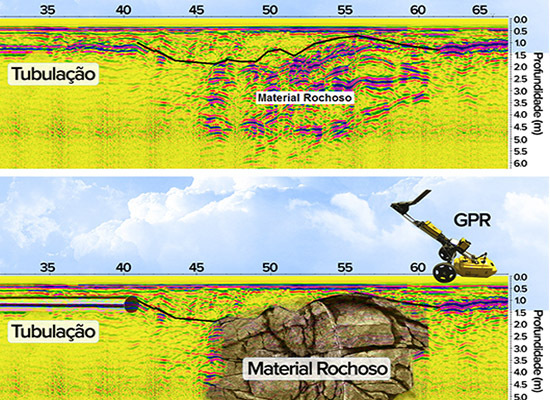 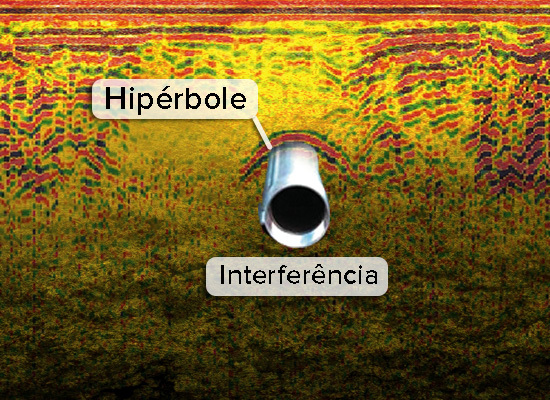 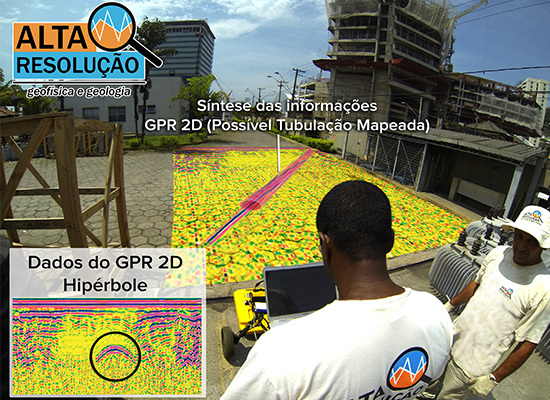 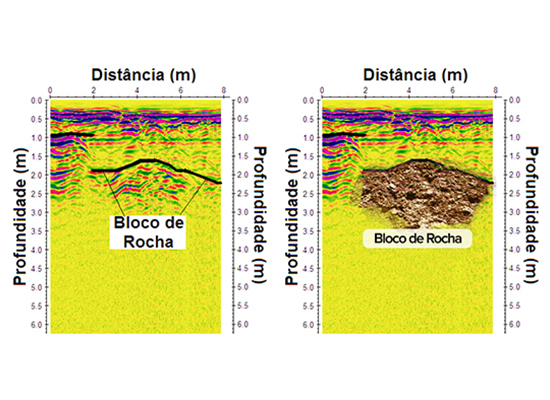 The physical principle and methodology of acquiring GPR data is similar to the technique of seismic reflection and sonar technique, except that the GPR is based on the reflection of electromagnetic waves. 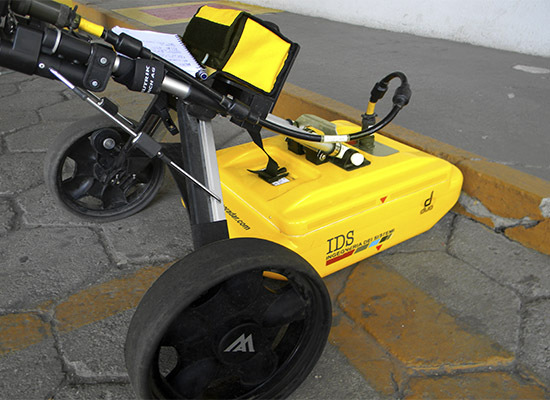 One of our equipments is the DetectorDuo (IDS - Ingegneria dei Sistemi). 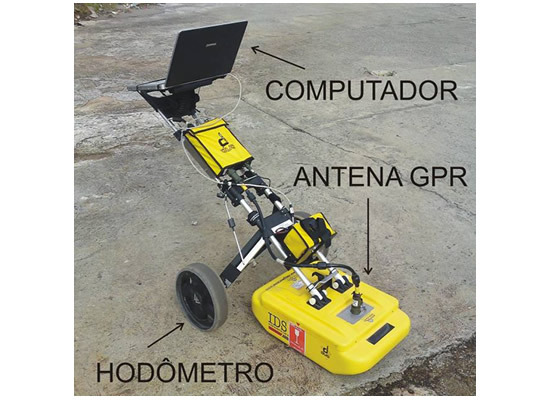 This equipment operates on two frequencies (700 MHz and 250 MHz) and allows visualize, in real time, shallow and deep anomalies present in subsurface.